Signage is the most effective and least expensive form of advertising for small businesses. 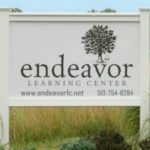 Your signage is the face of your company and is one of your most important marketing tools that you will ever have. It can grab your customers’ attention, inform them of your services, and inspire them to take some kind of action. Our design team can assist you in creating the perfect sign for your business or brand. We optimize and match your logo graphics, and color palette to keep your brand consistent with your other marketing materials. Scribble your idea on a napkin and we can design it from there or leave to us and we will create it from scratch! 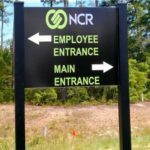 We design, produce and install custom architectural signs, corporate signage and construction signs. 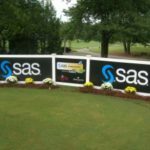 By purveying the finest materials, vibrant eco inks and utilizing our advanced equipment, we produce impressionable full color digital custom signs, banners and window graphics. The graphics are crisp and easily identifiable as well as providing far-reaching readability. Whether your needs are simple or intricate we can create a sign to help identify your property and increase your exposure. Showcase your business with a wide variety of sizes and configurations available in a range of materials. 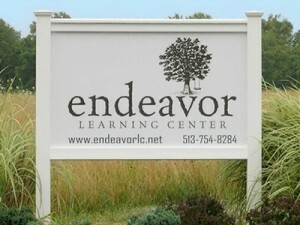 We will work with you to customize your sign to meet your needs and specifications. Let Graphic Image Promotions help you get your business noticed and enhance your property so you stand out from your competitors! Click here to design your own custom signs now. Post and Panel signs are an excellent and economical solution to advertise and identify your business. 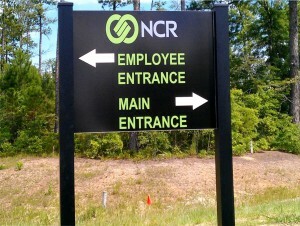 These signs can be custom made in a variety of sizes and configurations to match your needs. Post and Panel signs offer quality and flexibility at a reasonable price and they are easy to assemble and install. Durable, maintenance free and easy to clean, these signs will withstand the elements and outlast the competition! Available in Vinyl and Aluminum. Wide variety of styles. 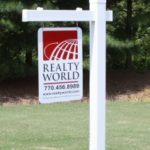 Magnetic signs are a great and effective way to advertise and promote your business. The relatively inexpensive cost and portability is what makes these signs so popular. We will design your magnetic sign according to your specification to include your logo, message and contact information. 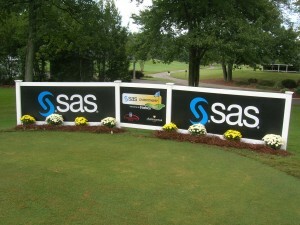 Let us help you give your company a professional image and get noticed with incredible looking magnetic signs! 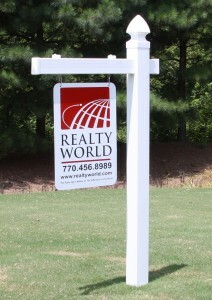 A-frame signs enable your company to advertise 24/7. They are convenient, lightweight and durable as well as being incredible functional. 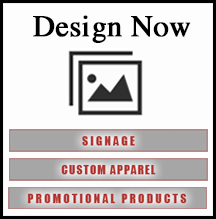 Advertise sales and special promotions when and where you want to and draw attention to your business. They go where you go! Order your custom yard signs today! We will design your sign with your specific information and have your signs for you in record time. Most common size is 18×24 (1 or 2 sided) and come with wire stakes. Our signs are affordable and can be used in so many ways! Let us create attention grabbing posters and displays to help you promote your business or help with your presentation. We have a variety of media we can print as well as the latest technology for printing quality products. All we need is your artwork and we can do the rest. Contact us at 513-256-4935 to get started or click here to get a custom quote!